The retail shopping landscape is constantly evolving to fulfil consumers’ needs in an increasingly competitive market. Whilst pop-up shops were once a one-off PR stunt, they are now becoming integral to retailers’ branding strategy. Customers’ perception of a brand is created through brand touchpoints – the interactions and contact that consumers have with a brand. Pop-up shops are an easy and effective way to introduce a consumer to a brand, whilst creating customer experience and inviting interaction. 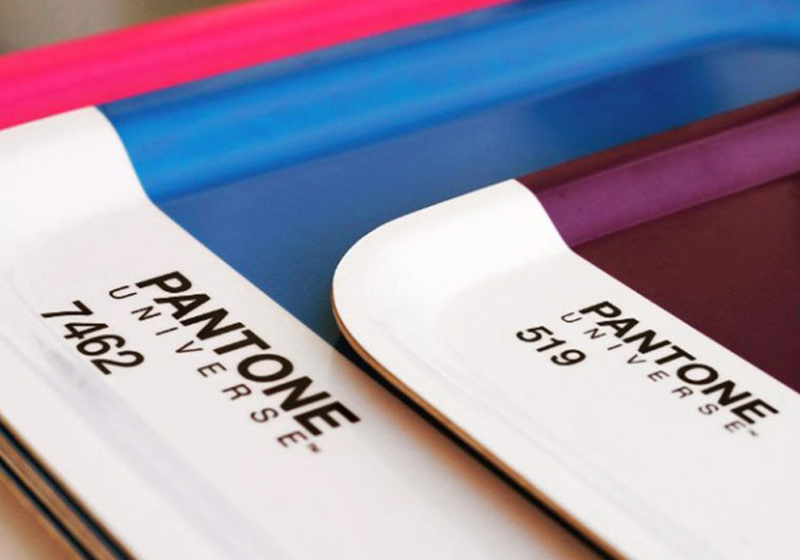 A great example of a brand utilising the pop-up experience is colour experts, Pantone. 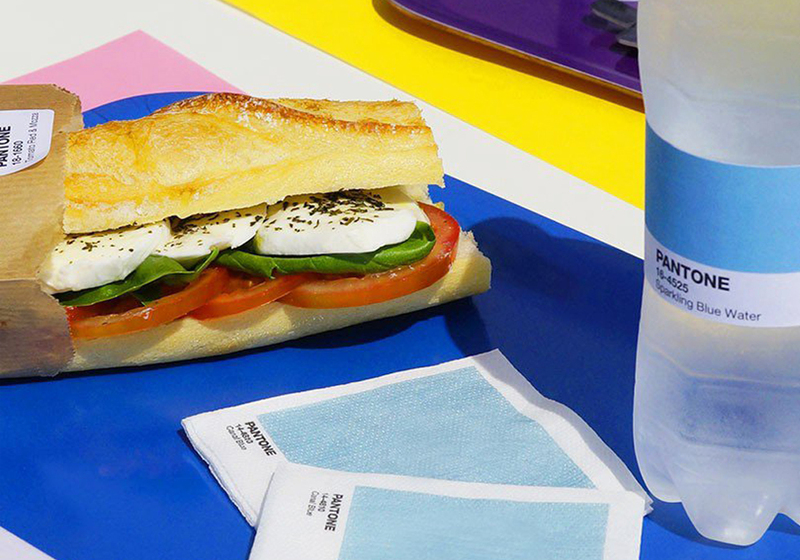 They created a pop-up Pantone Café during Paris Fashion Week, selling food in the same shades as their vibrant colour palette. Visitors could indulge in a pantone 16-0924 croissant or a mouth-watering 19-1625 Éclair, alongside a 14-4810 canal blue napkin to mop up the crumbs. 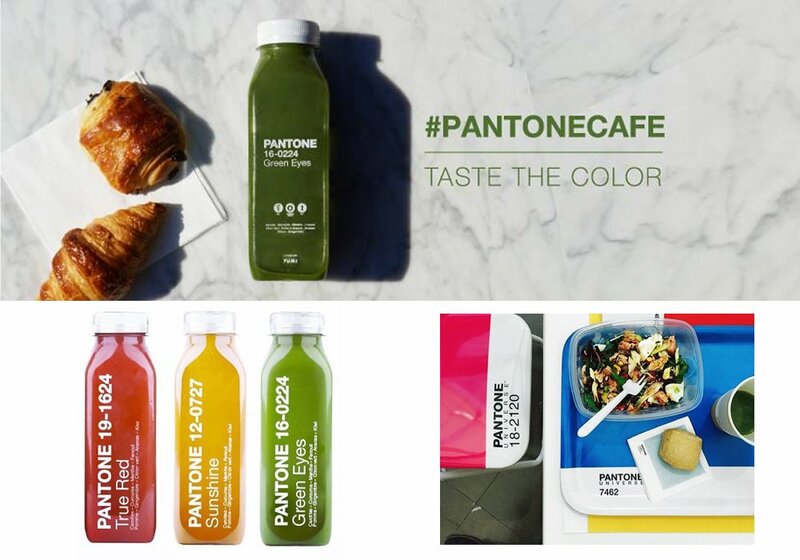 Here, Pantone executed a multi-sensory experience combining food and design to attract customer attention and spark conversation. As well as providing a sense of exclusivity, they can create hype surrounding a brand and product launches. They provide the perfect opportunity to increase brand awareness and gain customer feedback. Remember in this ever-changing, dynamic industry you need to be innovative, creative and exclusive to stand out from the crowd with your pop-up store design.